All those new poets out there……we present to you the whole stage for showcasing your talent . 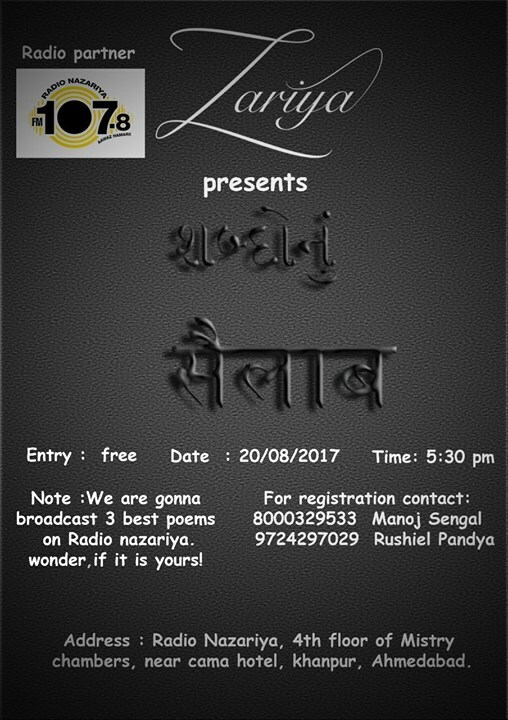 Surprise us with your hindi and gujarati pieces. The stage permits only 10 artists for now. So, come up with the best of your metrical compositions.